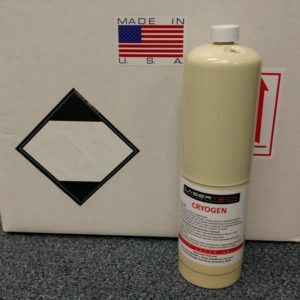 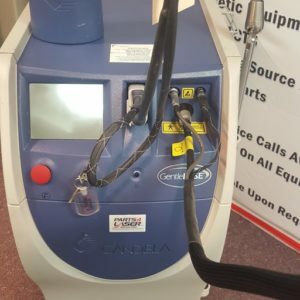 For all your aesthetic equipment, search our website. 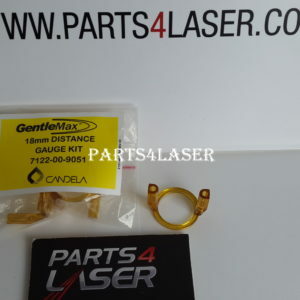 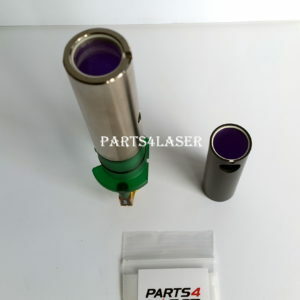 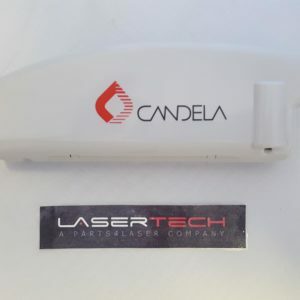 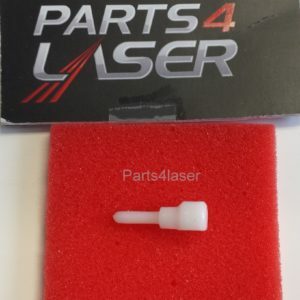 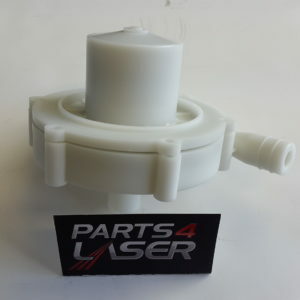 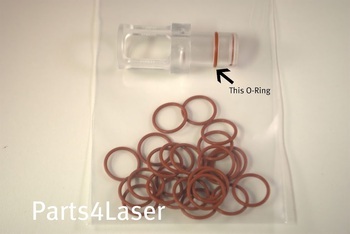 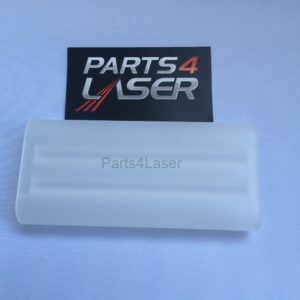 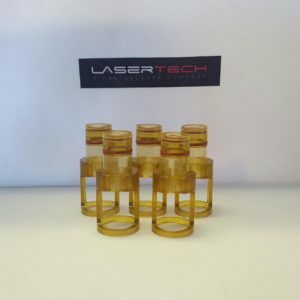 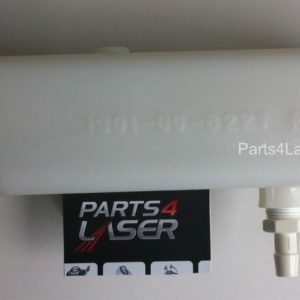 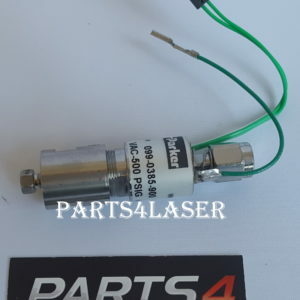 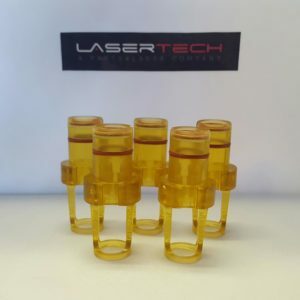 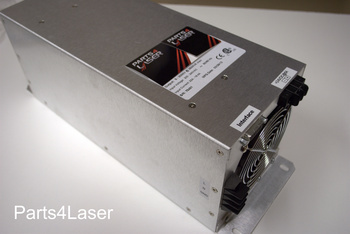 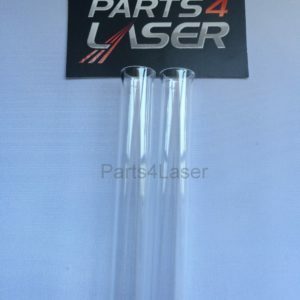 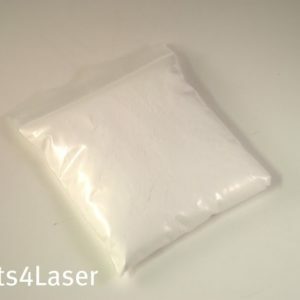 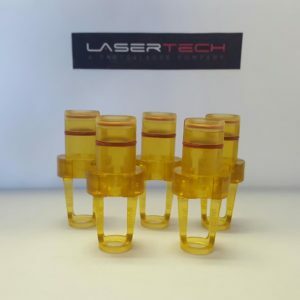 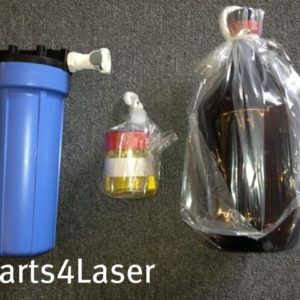 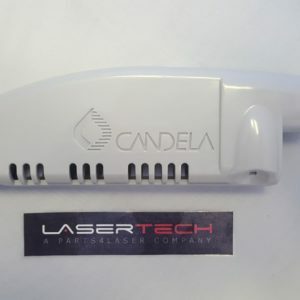 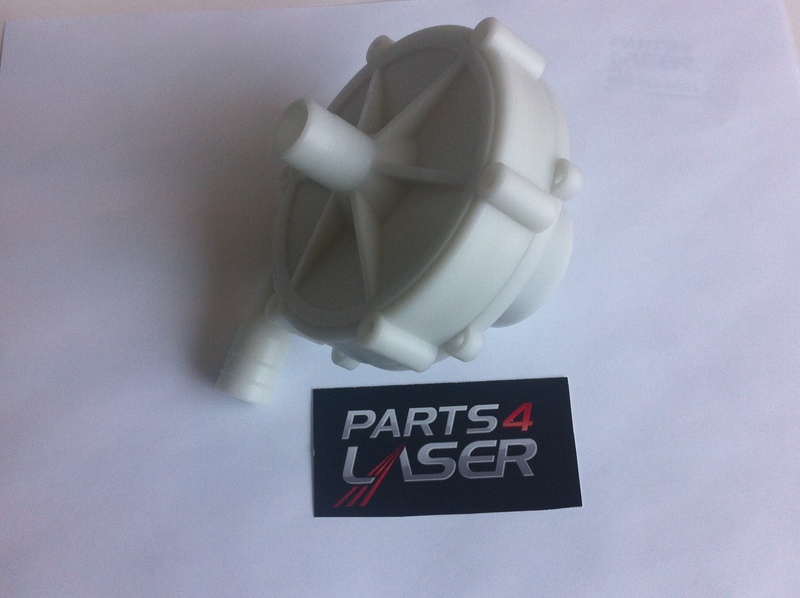 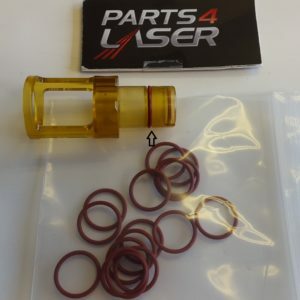 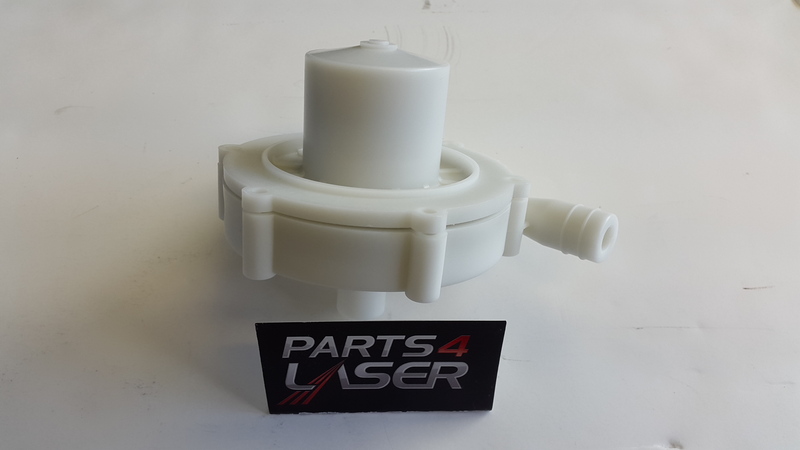 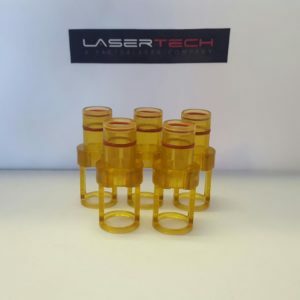 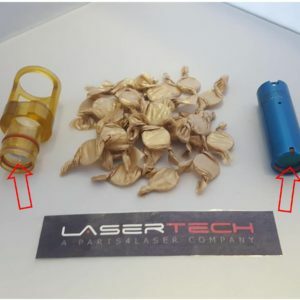 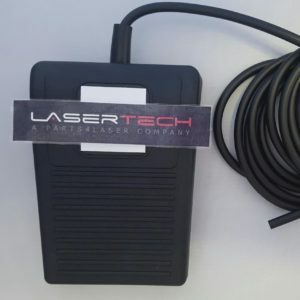 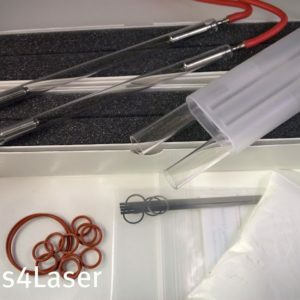 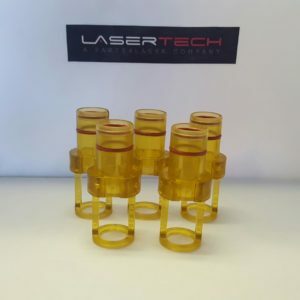 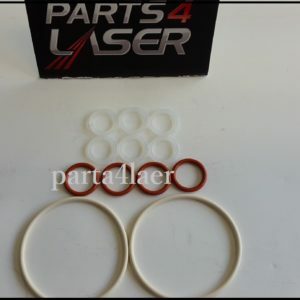 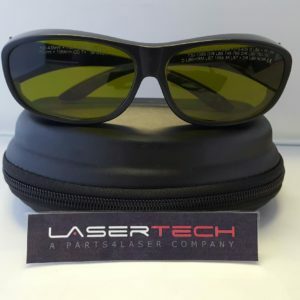 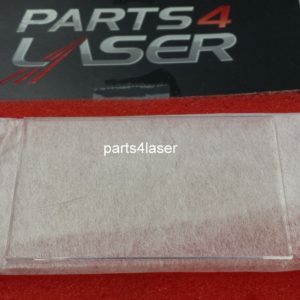 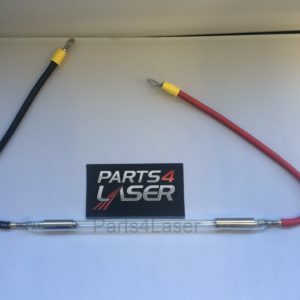 LaserTech is among the leaders in aesthetic laser and Ipl equipment parts. 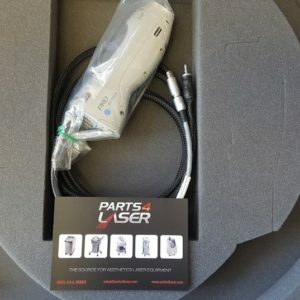 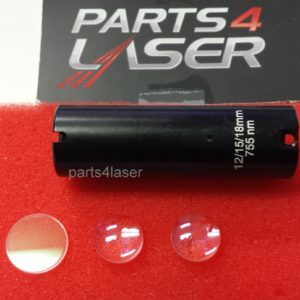 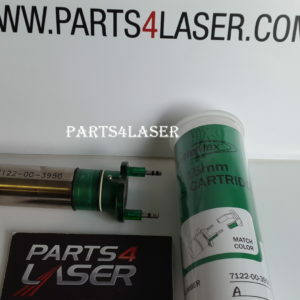 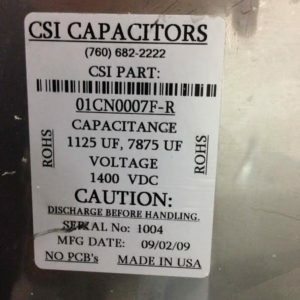 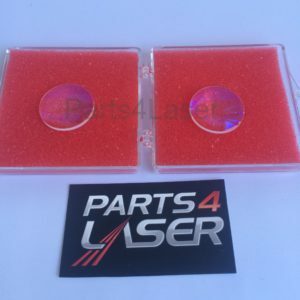 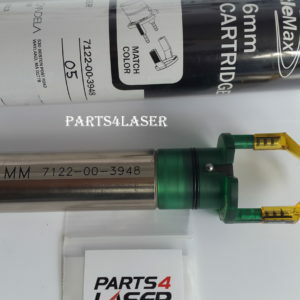 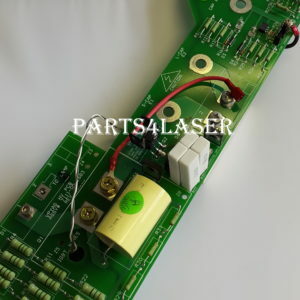 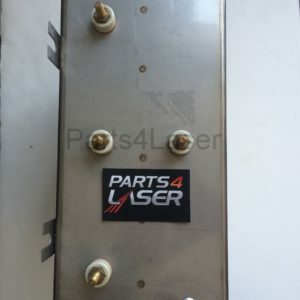 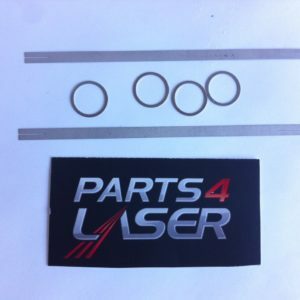 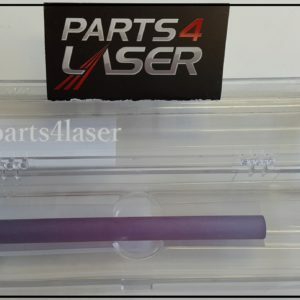 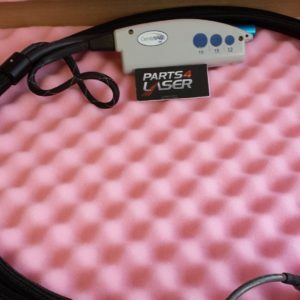 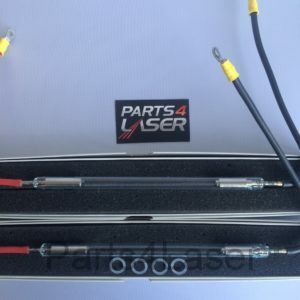 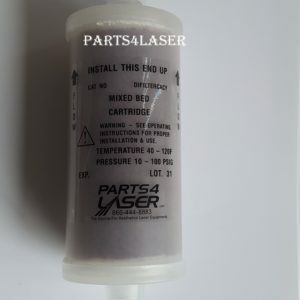 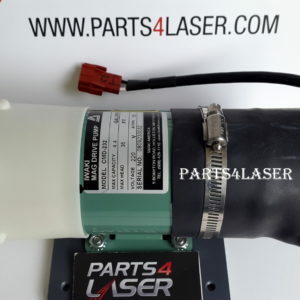 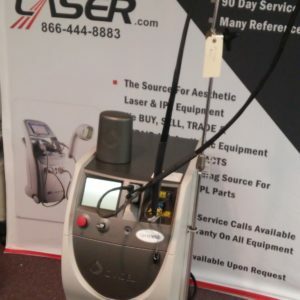 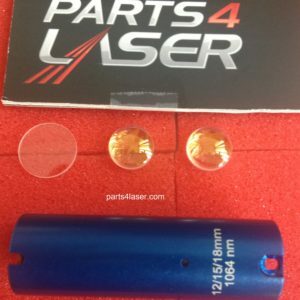 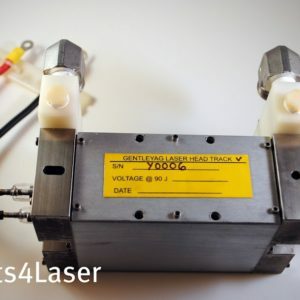 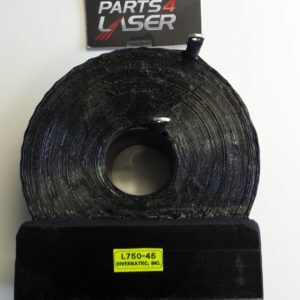 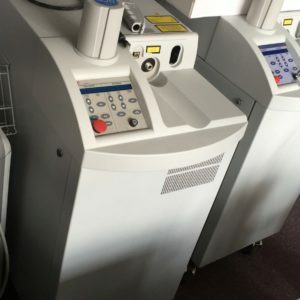 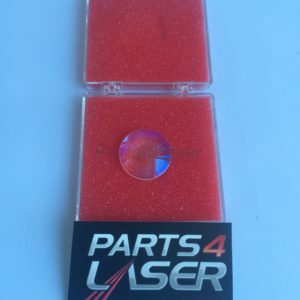 With a huge selection of parts and repair services, we are The Source For Aesthetic Laser Equipment.